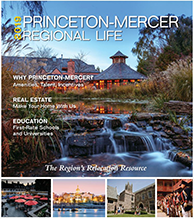 First Bank (NASDAQ: FRBA) announced today that it has opened its fourth branch in Mercer County, New Jersey with a new branch in Pennington. The full-service branch with deposit and lending services is located at 3 Tree Farm Road, in the Pennington Point shopping center. The bank plans to host a ribbon-cutting ceremony in Pennington in May. Powell encourages residents and businesses alike to stop by and discuss their financial needs. First Bank is about developing long-term relationships, not pushing products to make a quick sale. First Bank is a 15-branch community bank with $1.5 billion in assets and $1.2 billion in deposits as of March 31, 2018. The bank offers traditional deposit and loan banking services for individuals, families and commercial clients. The bank has approximately 150 employees working throughout New Jersey in Gloucester, Hunterdon, Mercer, Middlesex, Somerset and Morris counties, as well as in Bucks County, Pennsylvania. In October 2017, First Bank announced it has entered into a definitive agreement to acquire Delanco Bancorp, Inc., headquartered in Delanco, New Jersey. The transaction, which will expand First Bank’s footprint into Burlington County, New Jersey, is expected to close in the second quarter of 2018 and will add two full-service locations in Delanco and Cinnaminson. 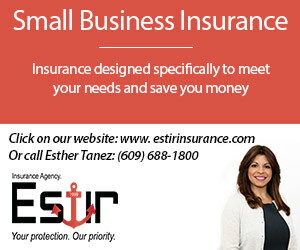 To learn more about First Bank, visit firstbanknj.com. 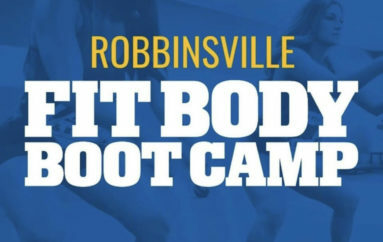 Fit Body Boot Camp Coming to Robbinsville!